With the Christmas season fast approaching it’s time to get your wish list together. Our loved ones want to get us a gift that we really want and providing a list to them is certainly helpful and many times much appreciated for those difficult people to buy for. 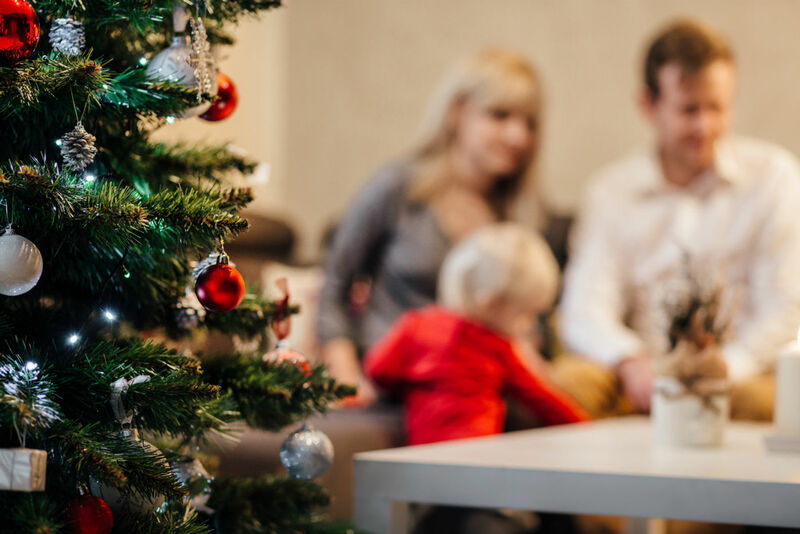 Much like the holiday season, it’s important to give your Realtor a list of everything you wish for in a home. Having a clear wish list of the items you want to see in your future home gives your Realtor a clear guide map to help locate the perfect home for you. Needs – Make sure to include everything that is needed for you and the family. How many bedrooms/bathrooms, location near a desirable school district, walkability of the area, square footage of the home and much more. Wants – These are things you can live without but sure would like to see in your home. Does the home have a pool or the space to add one later, is the home brick or wood siding, does the home need minor repairs. Must Haves – These are special items you want to see in your home. These items are not necessarily required in the home but would certainly swing your decision one way or another. Not only is the number of bathrooms a specific need but think about what kind of bathroom. Is there a tub or stand up shower available? Maybe you must have wood floors. Just think about items that fit the home of your dreams. Must Nots – Each buyer can be picky about a few items especially when you are dedicating so much of your hard earned money to the home purchase. Make a list of items you absolutely do not want to see in a home. These can be small items or big ones. Do you detest wallpaper? Or maybe you don’t want your home facing a busy roadway. Think of items that would be a deal breaker for the home of your dreams. This wish list can be a great guide for you and your Realtor to narrow your home search and really target the home you want to buy. Also, remember to be open-minded about your list. Maybe an item is on the ‘must not’ list but the home checks so many other boxes for you that you just can’t pass up that house. I know from experience not to be too stringent on the wish list. I myself do not like wood paneling and included that on my ‘must not’ list when buying a home. Sure enough, I bought a home with wood paneling in one room due to the fact that the home had so many more positive things on the needs, wants and must haves that I sucked up my pride and bought a house with paneling.